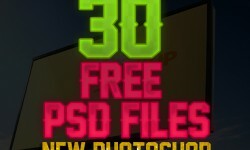 We have showcased 30 New Photoshop Free PSD Files for Designers for your upcoming design projects. You can freely download these below PSD files without any charges and can use them in your designs. 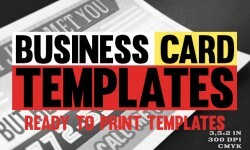 There freebies are for you to download and use in any commercial web or graphic design projects. These PSD files are very useful for graphic designers.